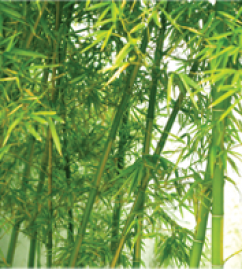 Suppliers to the public, garden designers and landscapers. RHS Hampton Court Flower Show! 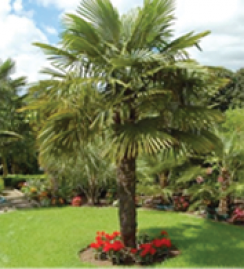 We have a wealth of experience having grown palm trees for our own garden for more than 17 years ourselves. 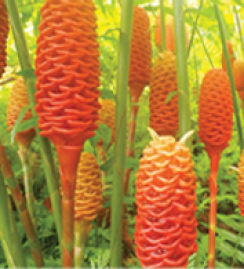 As we say we dont just buy and sell tropicals we live, breathe and love them. 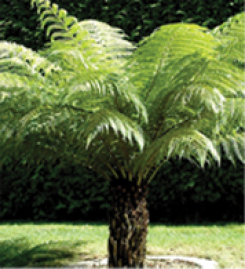 We specialize in the very best quality palm trees and also provide wonderful tropical plants including Musa Basjoos, Sikkimensis, Tree Ferns, Cannas, Gingers, Bamboo, Olive Trees and seeds to create that perfect tropical garden even when the weather say opposite. 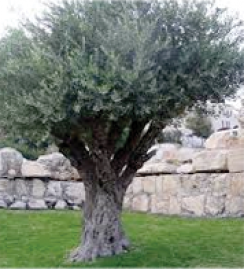 Our trees and plants are loving grown by ourselves or hand picked, imported and nurtered by ourselves to ensure you receive the best quality product and our customer service is second to none. 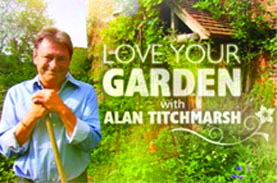 Recently we have had the pleasure of being involved in a couple of the Love Your Garden with Alan Titchmarch programme on ITV. 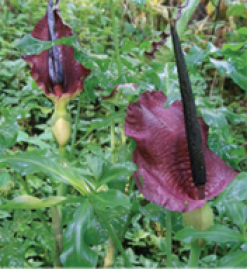 A wide range of our stock was used to create wonderful gardens including Blackpool Zoo. 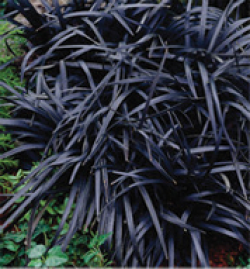 These included the Brahea armata, monley puzzles, Trachycarpus Fortunei and grapevines. 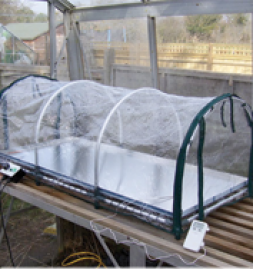 Need some advice on what will work in your garden? 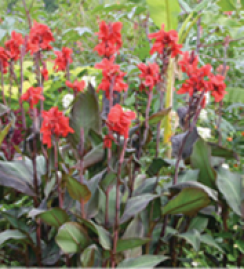 We have a wealth of knowledge of tropical plants to suit all soil types and areas. 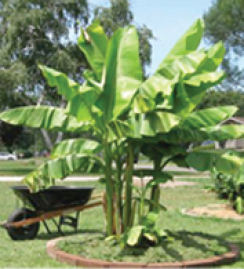 We have a tropical garden ourselves and have a passion for gardening as well as seeing our customers gardens flourish. Contact us to discuss your requirements.